Looking for a buyer with a vision. 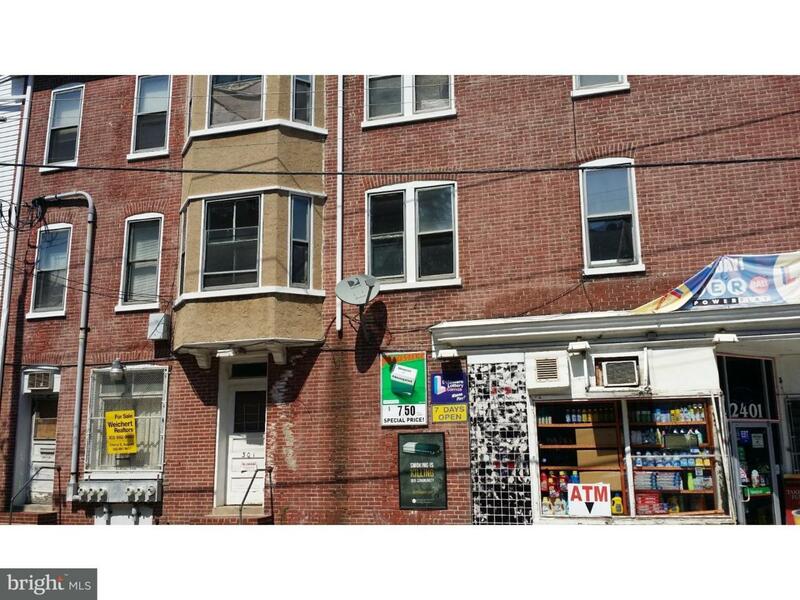 This solid, structure brick building has 4 apartments in need of extensive updating. Some apartments have their own entrance. There are 3 detached garages with excellent potential income and a convenience store in operation paying $700/Mo. There are 6 meters. Bring your offer and let the renovations begin. The building and garages are being sold in "AS IS" condition. All inspections for informational purposes only, no repairs will be made. This is a short sale, price and commissions subject to lenders approvals. For offers, include in Section 32: Property is a short sale and is being sold "as is". Sale is contingent upon approval of Seller's lenders and upon Seller's agreement to Seller's Lender's term.